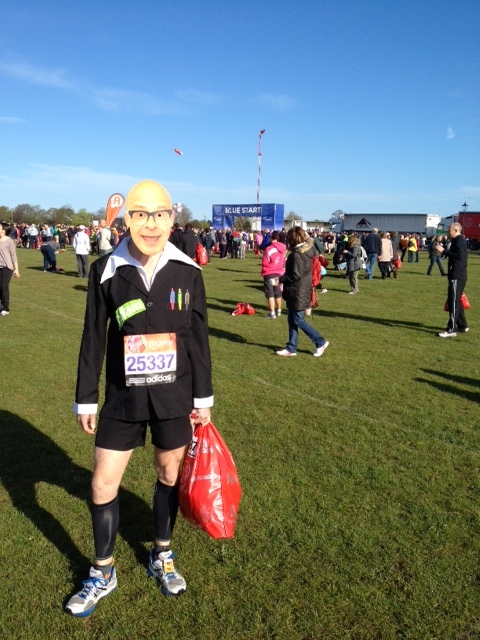 This entry was posted in Uncategorized and tagged gareth boyd, harry hill mask, helsby running club, london marathon. Bookmark the permalink. Nice one Gareth< glad the leg and the Harry Hill costume held out!